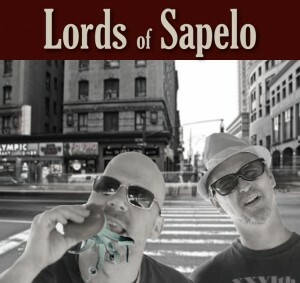 Lords of Sapelo is a creative / production hybrid organization founded by filmmaking, musical and advertising duo Mike Anderson and Brian Bice. Sure, we’ve won multiple film and music awards. And yes, we may have played in the ‘real world’ as a marketing director for an international software company and a global photo journalist. And OK, already! We may have written a song for a Frech pop star that you may have heard while on a Parisian vacation, but there’s no reason to back us in a corner with all of these questions! Our goal with Lords of Sapelo is to utilize our given creative talents, combined with our lifelong experience and new technologies to provide the greatest content available to man. …No, the planet. …No…The UNIVERSE!